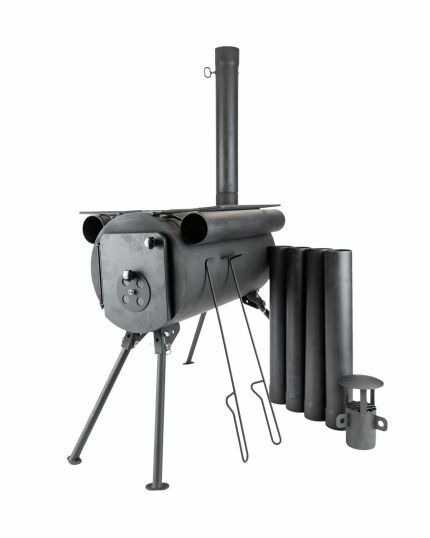 We have an excellent range of camping stoves with 4 legs. Foldable legs mean they are compact and easy to transport! 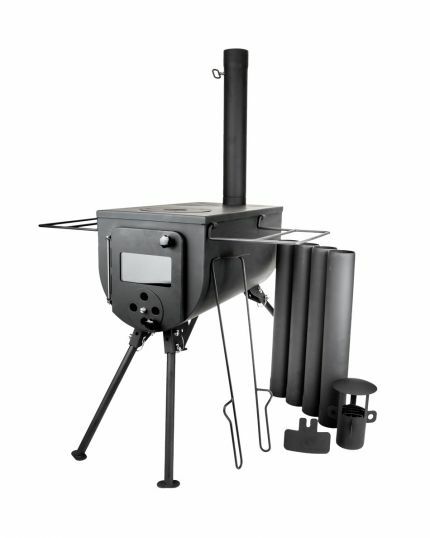 The Mini Bushcraft Stove is a portable/collapsible log burner designed for outdoor use. 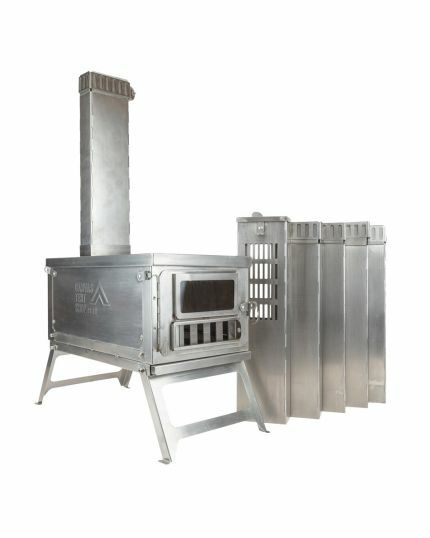 This stove is made of stainless steel and has been designed for the outdoor world whatever you may be doing. 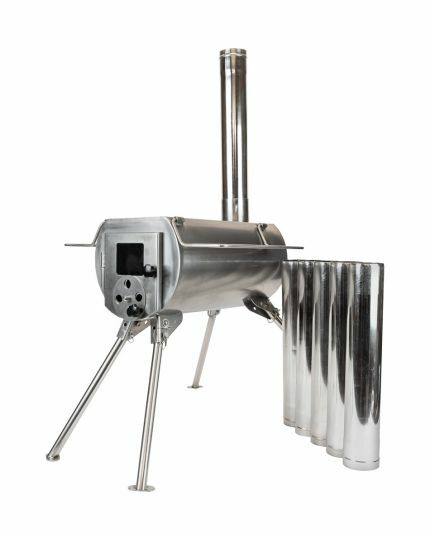 This woodburner is portable, collapsible and this makes it very easy to transport. 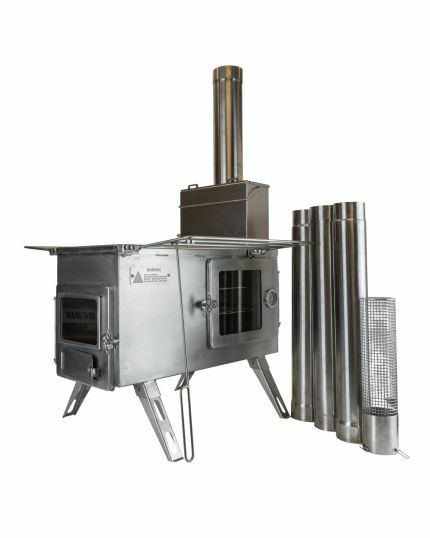 Possibly the most transportable woodburner stove on the market.